Precious metals miner Tahoe Resources’ (TSX:THO) (NYSE:TAHO) troubles with the communities in the countries in which operates seem far from over, especially after Guatemala's highest court confirmed Monday the suspension of the company’s mining licence for its Escobal silver mine. The Constitutional Court’s ruling ordered the Ministry of Energy and Mines (MEM) to carry out an immediate consultation of the local indigenous population, the Xinka communities, and it also upheld the license suspension for Tahoe’s smaller Juan Bosco mine. The company said it was currently unable to provide a timeline for completion of the consultation, adding that — in a similar case— the government completed it within six months. Shares collapsed on the news, losing more than 20% their value in New York’s premarket to $2.75, after closing Friday at $3.44. The court’s decision comes less than a week after Tahoe had to temporarily halt operations at its La Arena gold mine in Peru, after about 100 protesters trespassed on its property and demanded monetary compensation for alleged environmental impacts of the operation. That group alleged the MEM had not consulted with the local indigenous group before awarding the license to Tahoe’s local unit, Minera San Rafael. The miner has noted the Guatemalan Constitutional Court heard appeals of the Supreme Court’s decision to reinstate the Escobal mining license on Oct. 25, but has yet to issue a verdict of its own despite being required to do so within five days of the public hearing. 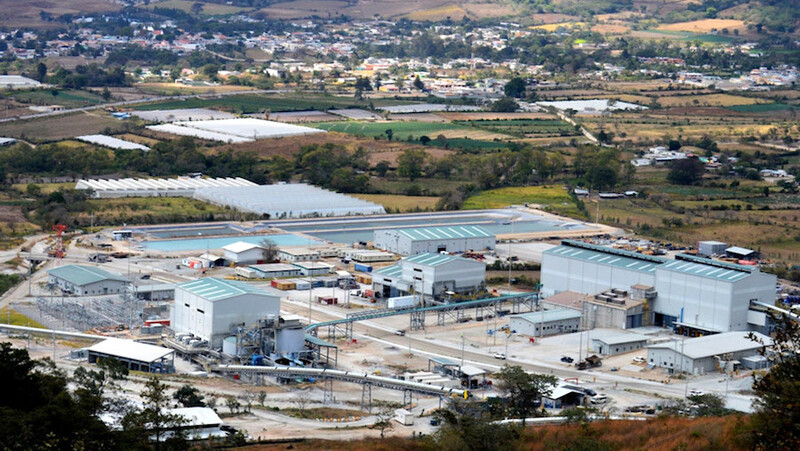 Prior to the license suspension, Minera San Rafael employed 1,030 people, 97% of whom were Guatemalan, with at least half of them from the Santa Rosa region. But it has also been a source of polemic. In summer last year, protesters blocked access to the mine, delaying shipments and supplies. Tahoe is also facing action in Canada’s court system by a group of Guatemalan for alleged violence at a protest outside Escobal in 2013.